Thanks to a planned U.S. Department of Energy research center, businesses in the alternative energy technologies sector may be able to overcome obstacles that have long been standing in the way of their progress. The implications for wind and ocean power development projects could be game-changing. At the Reference Facility for Offshore Renewable Energy, a wide array of technologies will be tested to determine their effectiveness in capturing reliable data about offshore winds and waters and their potential to generate ample amounts of energy. In so doing, they will be able to make more strategic plans for future projects and drastically improve their chances for success. For example, one of the technologies to be tested at the facility involves a series of state-of-the-art sensors that will help researchers determine the strength and direction of offshore winds based on how light beams reflect off sea spray and other tiny particles floating on the breeze above the ocean's surface. "The harsh environment and remote locale of offshore energy sites makes new technologies necessary to assess the power-producing potential of offshore sites. Strong winds and high concentrations of salt, for example, mean data-collecting equipment needs to be heavy duty and extremely sturdy to operate offshore," according to a Pacific Northwest National Laboratory (PNNL) press release. Additionally, because anchoring meteorological towers to the ocean floor is extremely difficult and costly, project managers must look for innovative and affordable ways to gather the precise measurements needed for mapping out offshore energy systems. Metal soldering techniques that allow developers to build equipment capable of enduring these harsh conditions and delivering critical data are essential to the future success of alternative energy initiatives. As PNNL officials note, the technologies being tested at this research center could yield data that vastly improves the potential viability of offshore energy projects, making them that much more appealing to investors who have historically been reticent to provide their support. Technologies that help preserve the environment do not just benefit the United States, they benefit the world at large. So it is important that nations learn from one another's experience when it comes to developing alternative energy technologies and how best to manage their use. For example, a recent study published by Lawrence Berkeley National Laboratory highlights some of the main reasons why solar power systems cost more in the United States than they do in Germany. According to the research, residential solar system installers in the U.S. and Germany spent just over $1.80 per watt. However, German installers only added $1.20 to the cost of the solar panels for a complete installation. U.S. installers added $4.36. Among the reasons cited for this disparity are sales tax exemptions for German installers, the cost of permitting and connecting to power grids, and the fact that because solar is much more widely used in Germany, they only spend roughly seven cents per watt of installed capacity on marketing and similar initiatives. Meanwhile, in the U.S. we spend about 70 cents per watt. As an article for technology and media blog Mashable points out, the study does not account for 100 percent of the cost disparity between the two nations. However, Germany's success with solar power should be a beacon for us to follow. In the meantime, while companies try to find ways of reducing the "soft" costs like marketing to convince consumers of the benefits alternative energy technologies bring to the table, we must continue to invest in new manufacturing processes that reduce "hard" costs. "The biggest lever for reducing solar costs remains reducing the number of solar panels needed per installation, which in turn reduces labor costs." the article said. As we continue to develop new solar module soldering techniques that can help to streamline the installation process, solar power will become more affordable and in line with coal and fossil fuel system costs. At the eleventh hour, U.S. lawmakers approved legislation that allowed our nation to avoid plummeting over the fiscal cliff, effectively saving the wind energy tax credits that were in peril – at least for now. The tax credits, which can cover 2.2 cents per kilowatt-hour generated in the first year of a wind project, or 30 percent of the construction cost, were extended for one year under the terms of the deal struck in Washington, D.C. The bill passed through the Democrat-controlled Senate by an 89-8 margin, followed by a 257-167 vote in favor of the legislation in the Republican-controlled House. 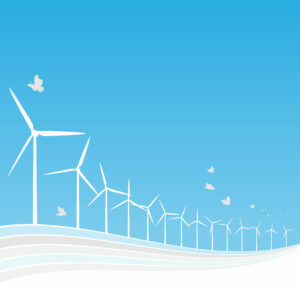 "On behalf of all the people working in wind energy manufacturing facilities, their families, and all the communities that benefit, we thank President Obama and all the members of the House and Senate who had the foresight to extend this successful policy, so wind projects can continue to be developed in 2013 and 2014," Denise Bode, CEO of the American Wind Energy Association, said in a press statement. 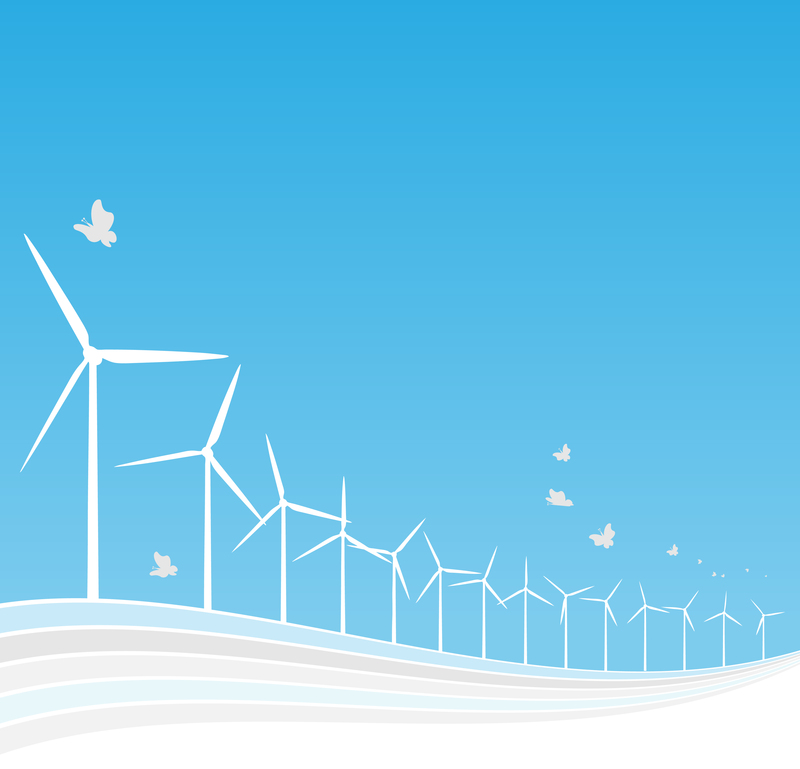 The extended tax credit will apply to wind energy projects started this calendar year. While the issue will be brought up again, as this is only a one-year extension, it remains unclear how much of an immediate effect it will have on hiring at manufacturing companies throughout the industry. The Denver Business Journal notes that hundreds of wind industry workers throughout Colorado were laid off in recent months in anticipation of Congress letting the credits expire. The next 12 months will be critical for the sector's future, as we look to develop new and innovative alternative energy technologies, including metal soldering techniques that will help reduce the overall construction cost of wind energy projects in order to make them more competitive with coal and fossil fuel plants.